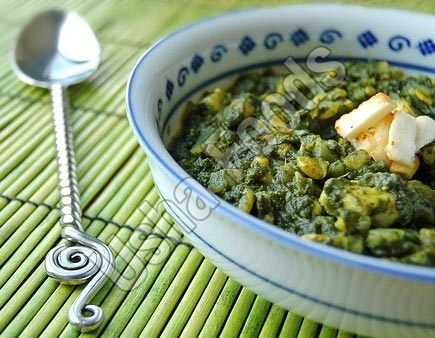 Ready To Eat Palak Paneer is one of the most popular Indian dishes. Ready To Eat Palak Paneer is a mildly spiced fusion of creamed spinach and spices, and complemented with cubes of paneer cheese. The Ready To Eat Palak Paneer is very easy to prepare; just heat the vacuum sealed foil packet in boiling water, or empty the contents and microwave.